Brierley Hill Crystal 20oz brandy Goblet with the stylish Stourton design complimenting your drink to look and taste fabulous. 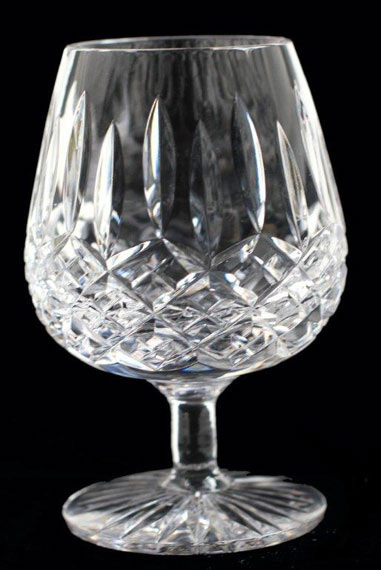 A beautiful Brierley handcrafted English hand made crystal glass would be an exquisite addition to your stemware collection with its large open bowl the hand made Brandy glass shows its true beauty. A suitable choice for a variety of Brandies.